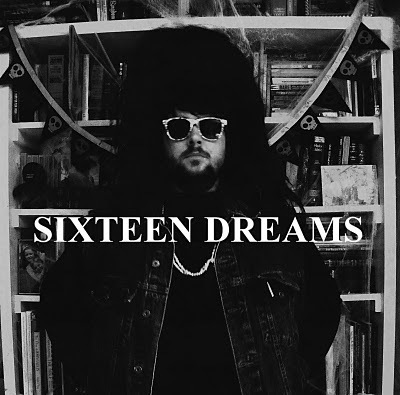 Waylon and his girl recently finished up their 5th release, Sixteen Dreams, and if you haven't had a chance to check out their previous releases, this is a good starting point. 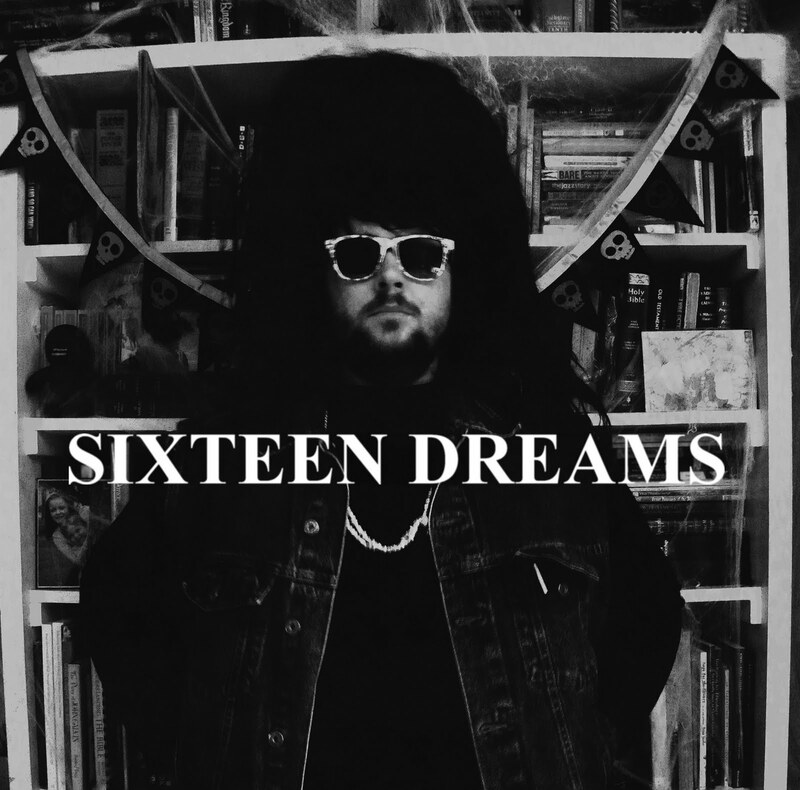 Hard-hitting sweaty backwoods rock 'n' roll goodness. Dude's got some soul. I always keep an eye on Waylon's blog Jungle Rot and label White Moon Recordings as well, and we thank him for sending this our way.